Carnival Cruises is sailing into Cuban ports and American diplomats occupy the US embassy in Havana for the first time in 54 years. But what does this mean for the average American traveler wanting to visit the former ‘forbidden’ island? Cuba is hot right now and for good reason. The island, which happens to be the largest in the Caribbean, has remained largely off the beaten path, especially for Americans. With rich culture, infectious music, miles of empty beaches, and some of the most diverse nature preserves in the Western hemisphere, it’s no surprise Americans have been packing their suitcases and making plans to visit Cuba. The recent restoration of diplomatic relations between the US and Cuban governments, under the Obama administration, has only increased the buzz around this beautiful and elusive country. Travel industry experts reported 150,000 American visits in 2015, an increase of 60% from 2014. But what does it all mean? As an American citizen, can you simply hop a plane to Havana, head straight to El Floridita and have a daiquiri next to Hemingway? And above all else, how can you ensure your trip meets the requirements of the US government? Ready to visit Cuba? Check out these trips. Despite the moves by President Obama and the US government to ‘normalize’ relations with Cuba, there are still some travel restrictions in place for US citizens. And as of November 2017, the Trump administration re-imposed certain restrictions on American travelers. As relaxing as it might sound, it is still technically illegal for an American citizen to travel to Cuba just to sit on a beach, mojito in hand. Consider these vacation packages to Costa Rica if that's what you're looking for! The Office of Foreign Asset Control (OFAC), which is overseen by the US Department of the Treasury, still prohibits American citizens to travel to Cuba purely for tourist activities. However, OFAC does permit American travel to Cuba as long as it fits within one of 12 general categories. One of these categories, ‘educational activities,’ is how the majority of American citizens have legally traveled to Cuba for the past few years. 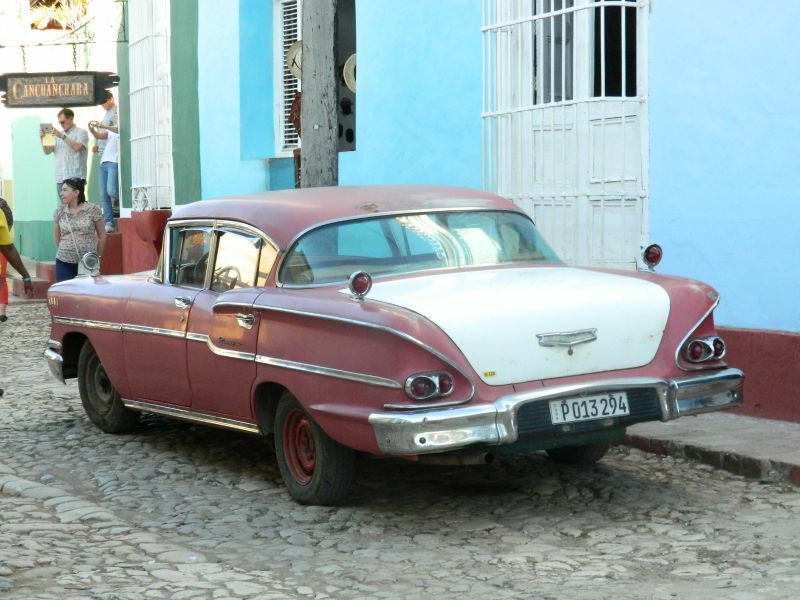 In the past, American tour companies were required to apply for a ‘people to people’ (P2P) license, granted by OFAC, in order to take American tour groups to Cuba. As most things are with the government, this was a lengthy application process and only a handful of licenses were handed out each year. Once a tour company secured their license, they designed their trip itineraries in such a way as to offer a full schedule of ‘educational activities’ to fulfill the requirements of their people to people license. A tour itinerary might have included a hike with a local naturalist, a private tour of an art museum, or a visit with a local coffee farmer. In December 2014, high-level diplomatic talks began between the US and Cuba, which would eventually lead to the lifting of the people to people license requirement. As long as travel activity falls into one of the OFAC general categories, tour operators are free to bring in groups of Americans; no special license required. This has made traveling to Cuba much easier for Americans, and many more are now eager to experience the beauty and friendliness of this island nation. It is worth noting that legislation to lift the ban on tourism entirely is held up in Congress (shocking, I know), and no timeline is given for a resolution. And as of November 2017, the requirement for traveling with a strictly people-to-people authorized tour company has been reinstated by the Trump administration. Additional travel regulations were relaxed in September 2015, allowing commercial cruise liners access to sail direct to Cuba from the U.S. without making an intermediary stop. Unless you are visiting Cuba on a humanitarian mission or for business or governmental purposes, traveling with a guided group tour remains your best option to visit Cuba. It is still illegal for individuals to visit Cuba purely for tourism. This includes cruises - Carnival Cruises received the final go ahead to start sailing to Cuba, but the first departures will not be before May 2016. Options for guided tours in Cuba are vast and taking a tour can be an authentic, and wise, way to experience this rich and diverse country. Keep in mind that the island is huge - over 42,000 square miles - and intra-country transport is unreliable at times. Additionally, much of the tourism infrastructure, while developing, is still in its nascent stages. Many tours explore well beyond the capital of Havana, venturing west to the Vinales Valley, a UNESCO World Heritage Site, and east to Cienfuegos and the charming colonial town of Trinidad. 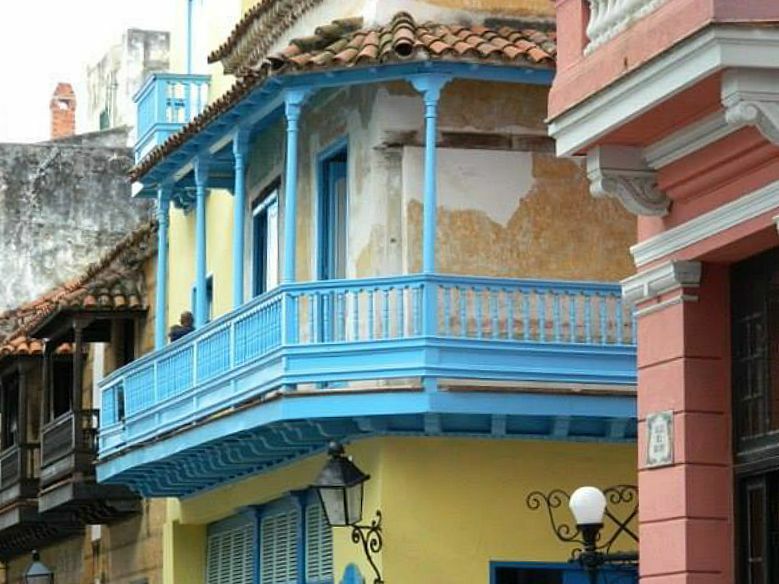 A local Cuban guide will lead most tours, which can be a great opportunity to learn more about Cuban culture and life under the Castro regime. When I visited in 2014, I was able to extract a surprising amount of detail from my guide regarding the Castros and the general sentiment towards the ruling Communist party. Although airlines such as American and JetBlue have plans to offer direct, commercial flights from US airports to Cuba, this likely won’t happen until later this year. Proposed routes were released in February 2016 and it looks like there will be direct, non-stop access to Havana from cities throughout the country such as Los Angeles, Dallas, New York, Boston, and Chicago. At the moment, the only legal way to fly to Cuba from the US is via a special charter flight which, ironically enough, can be operated by a US commercial carrier. However, the ticket needs to be purchased through special Cuba travel service companies, such as Cuba Travel Services; not the airline itself. Tour companies work directly with services such as these to both secure your Cuban travel visa and all necessary documents, including airline tickets and Cuban visa. There is now also an option to fly direct to Cuba through a third country, such as Mexico, as long as your travel falls under one of the 12 general travel license categories. 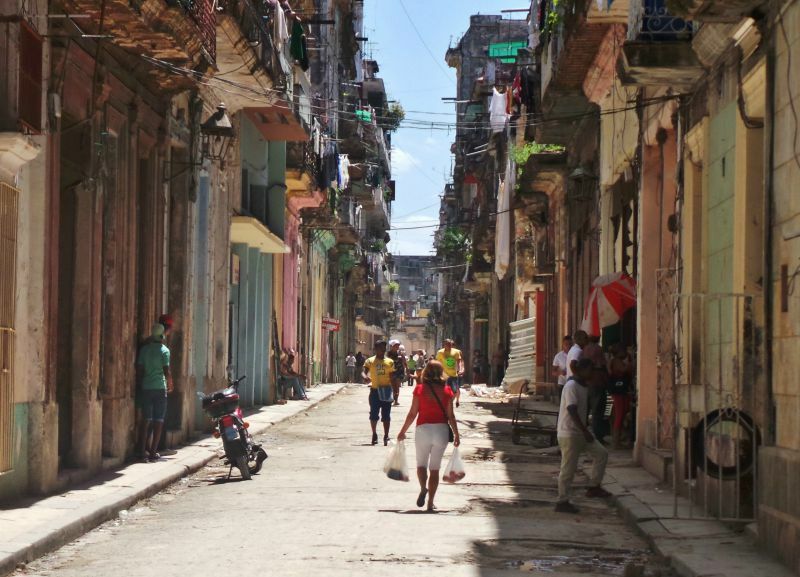 In 2015, over 200 American travel companies offer trips to Cuba. Each itinerary must still provide a full schedule of ‘educational’ activities, per OFAC guidelines, but this doesn’t mean boring lectures and tasteless tourist traps. Just the opposite really - expect eye-opening, thought-provoking conversations with locals - from tobacco farmers to museum curators to local artists and musicians. Plan to swap perspectives with insightful Cubans during this influential time in Cuban history. The highlight for me was spending time at a local high school for the performing and visual arts. The students were amazingly talented, and even gave us a private concert in an outdoor amphitheater. Ana Maria Fielding, CEO of Cuba tour company TerraVersed, has spent years as a travel advisor and tour director. She also has the insider edge when it comes to travel to Cuba, as she is a Cuban national and former tour guide herself. Cuba is generally very safe and there is no single factor or factors that make Cuba intrinsically more unsafe than other countries in the area. In fact, Cuba is very well policed and violent crime is virtually non-existent. You will find the average Cuban to be quite friendly and happy to lend a hand to visitors, as long you know some Spanish (outside of hotel staff, most Cubans do not speak English very well, if at all). However, as when traveling in any foreign country, use common street sense and pay attention to your surroundings. This is especially true in Havana, Trinidad and other large cities. Crimes of opportunity, such as pick-pocketing, are not unheard of, but a little vigilance goes a long way, and traveling in a group can help deter any potential trouble. My only run in with nefarious activity was having a man approach me offering to sell a certain illegal substance made famous by the movie Scarface. 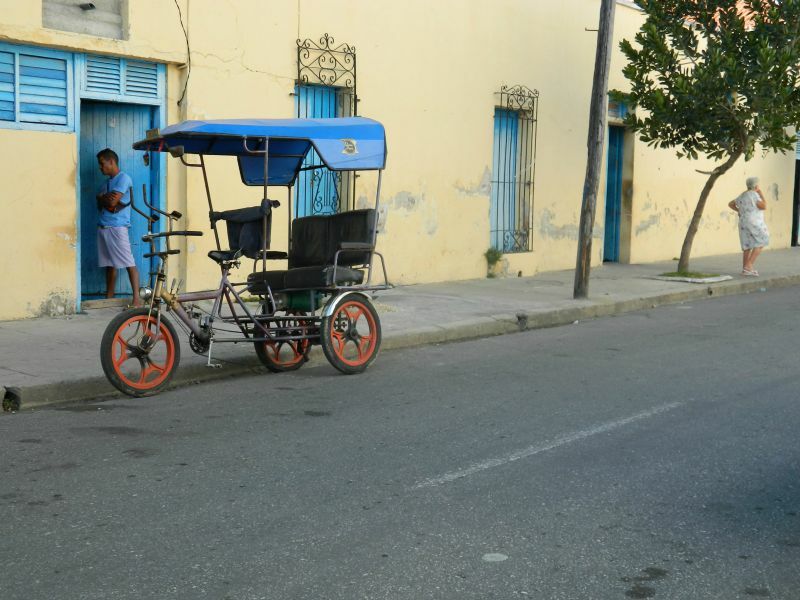 Perhaps the largest safety hazard found in many of Cuba’s historic old city centers is the sidewalks! Uneven or non-existent sidewalks are commonplace, especially in areas of Havana. Watch where you step and protect your feet from nasty cuts on jagged pieces of concrete. As in other developing countries, open sewers can also be a stinky nuisance. Cuba is not cheap. 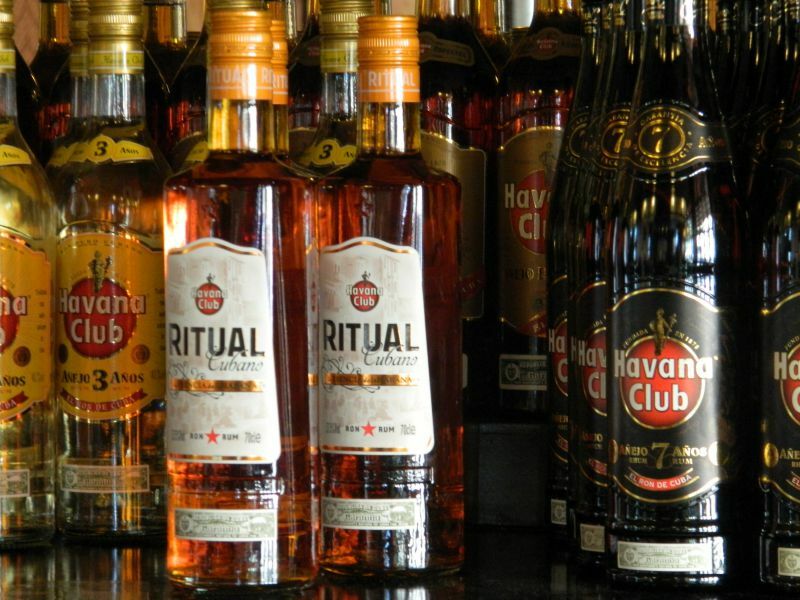 Although Cuba is a developing country and generally a value destination for Canadians and Europeans, don’t expect many bargains as an American. Prices for goods, such as souvenirs, food, and beverages as well as services, such as tour guides and hotels, are inflated for Americans for a number of reasons. First, in regards to hotels, it’s simply a matter of supply and demand. Currently, there is a limited supply of Western-standard hotels in most main cities. With the recent influx of American arrivals, the room supply issue will only be exacerbated in years to come. 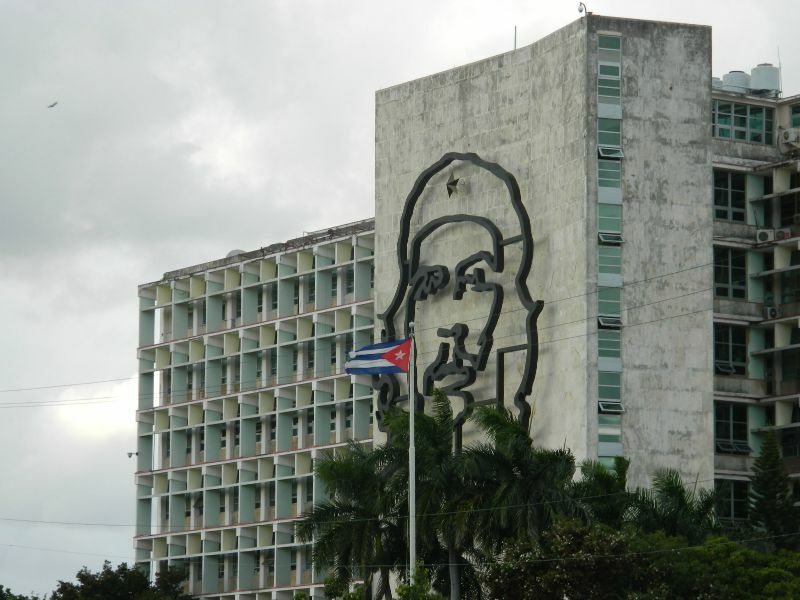 Plans exist to build additional hotel properties, but as Cubans themselves will attest, things tend to progress at a much slower pace in Cuba. Secondly, Cuba has a slightly odd, and very confusing, dual currency system. As a foreigner, Americans need to exchange US dollars to Cuban Convertible Pesos, also knows as a CUC. The history of the CUC is somewhat interesting, but all you need to know as a traveler is that the exchange rate is 1:1. However, because of less-than-friendly historical relations between the US and Cuba, Americans only are charged a 10% ‘penalty’ when exchanging money, plus a standard commission of around 3%. This means that for every $1US, you will receive .87 CUC in return. To get around these fees and save some money, some American travelers bring Euros or British pounds to exchange instead of US dollars. I just brought wads of dollars and bit the bullet. Speaking of dollars, be sure to bring crisp, new $50 or $100 bills. Remember, there is no way to withdraw USD once in Cuba - ATM’s do not exist for this purpose. Although MasterCard recently began accepting charges made by Americans in Cuba, good luck finding a merchant with the means to process such transactions. Most shops deal only in cash. 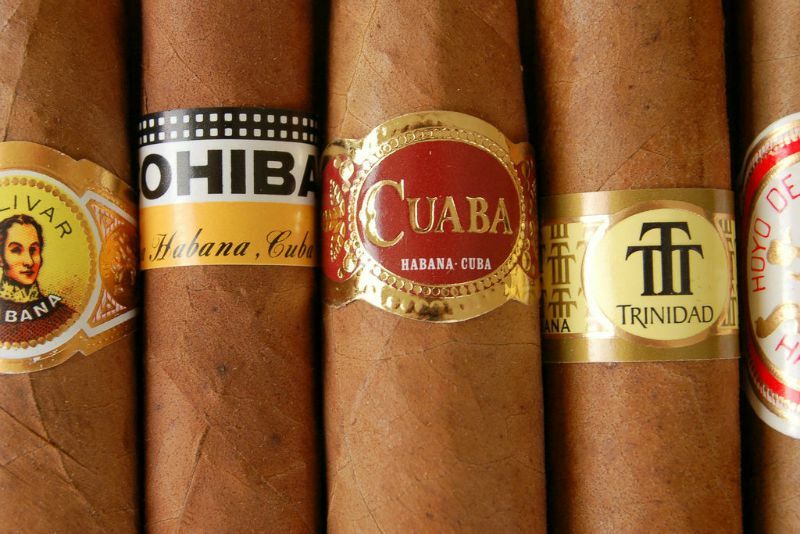 And yes, you are now legally allowed to bring back Cuban cigars, but only up to $100 worth ($400 in souvenirs overall), so choose wisely if that’s something you enjoy! There are bargains to be had at small, locally owned craft shops and purchases like street food and fresh fruit juices are incredibly cheap. Some of the most popular Paladares (see ‘Food’ below) are starting to creep up in price, but cheap eats are available at lesser-known establishments. Ask your tour guide to recommend a few. If you want to visit Hemingway’s old haunts, such as El Floridita, expect to pay inflated tourist prices. However, it can be worth it for the ambience and experience. Ditto for live music - Cuba is a hotbed for all types of sizzling Latin beats, such as son cubano, salsa, Afro-Cuban jazz, and rumba. The famous Buena Vista Social Club performs most nights at Cafe Taberna in Havana, and I paid around US $50 when I visited in 2014. The music was great and I recommend it, but free music is literally everywhere in Cuba, from town squares to hotel lobbies, so cheaper options certainly exist. Just be sure to tip street performers a few CUC’s. Yes, you will eat a lot of rice and beans. There, I said it. But take it from someone who loves to eat: despite what you may have heard, the food in Cuba is actually very good - and filling! Sure, the notorious state-run restaurant scene is still thriving, and the bland flavors still exist, but recent governmental relaxations have allowed privately owned businesses to sprout up. This has resulted in an increase of ‘paladares,’ or family-run restaurants. Many times, paladares are simple establishments run out the back of a family home. This is great news for American visitors as you not only get a fresh, delicious meal, but also the opportunity to catch a glimpse of local, everyday life. 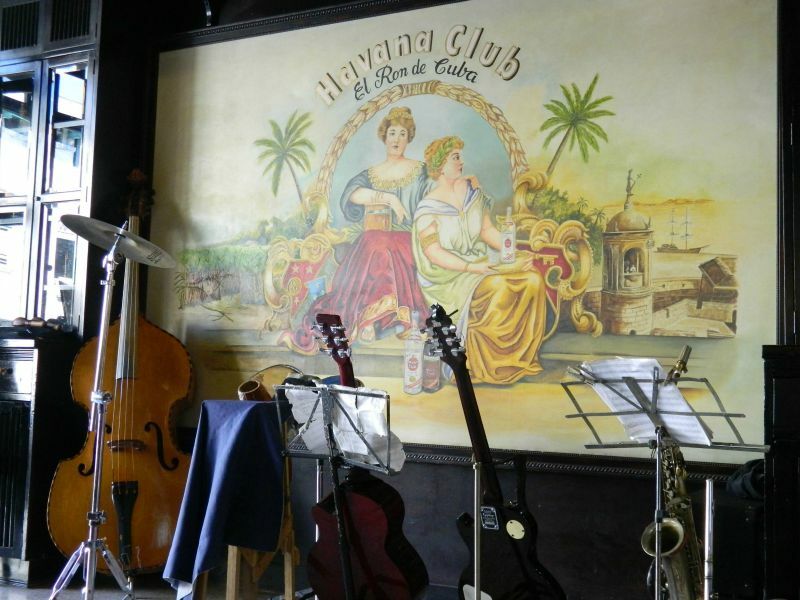 Tour companies have caught on and many now include at least one meal at some of the best paladares in Havana such as Doña Eutimia and Le Chansonnier. Just don’t expect a quick meal - Cubans take their time and you should to. Besides, what can beat sitting outside on a warm Havana night, sipping a mojito and eating freshly caught prawns tossed in garlic and pepper while waiting for your main dish of ropa vieja? Vegetarians and pescatarians should have no trouble finding something to eat, although the former may need to get used to a steady diet of rice, beans, and salad for a few days. Seafood lovers, however, will found a bounty of diverse and fresh options from the surrounding waters. Regardless of your diet or culinary preferences, you are sure to find something tasty and flavorful in Cuba as long as you are willing to be patient and explore some of the hidden gems in Havana and beyond. If you’ve been following the travel media these days, you’ve probably heard that the floodgates are open and Cuba is preparing for an influx of Americans. Surely, they say, Cuba is bound to turn into the next Miami Beach. ‘Go now’ is the battle cry, and this can make a traveler feel more than a bit stressed that they might be missing out on a hidden gem so close to their own shore. In my opinion, although Cuba is certainly experiencing a sea change, it will take years to realize the sort of change the media is squawking about. Remember, for better or for worse, Cubans have lived the same very simple life for many years due to government restrictions, trade embargoes, and their rationing system. While positive signs of change are imminent, cultures seldom shift overnight. Yes, you might no longer be the only American staying at that quaint bed and breakfast in Old Havana, but expect the timelessness and authenticity of Cuban cities to be around for years to come. Tourism infrastructures will improve and new hotels will be built, but the pace will remain quintessentially Cuban, which is fine by me! Definitely make plans to get there, but rest assured that the island is not going anywhere. Ready to visit Cuba? Check out these guided tours. Get to Cuba soon while its still possible to have authentic experiences. Changing fast. Make sure you pick the right operator! Some great tips here. 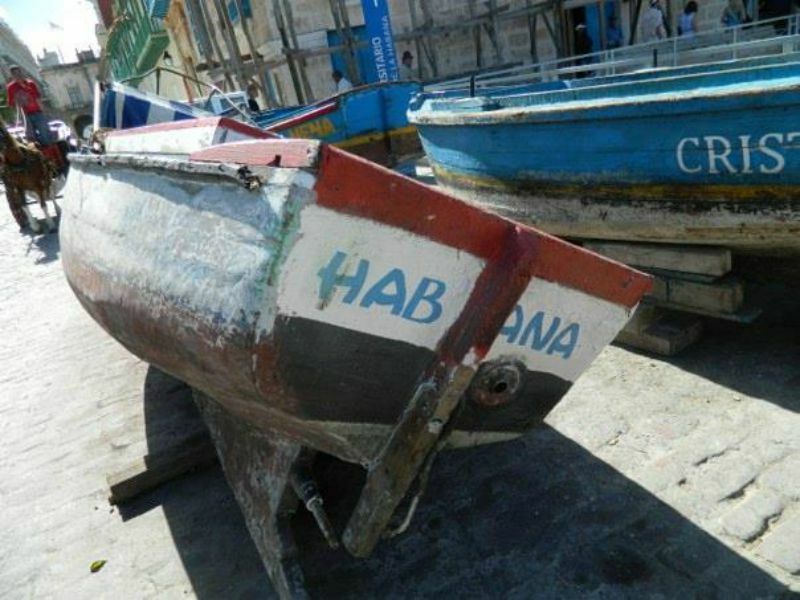 Exciting that Cuba is more accessible now to Americans! Look forward to traveling there within the next few years. Google for 'Cuba Libro' on the web, and visit them (a coffee shop/bookshop in Havana) while you're there. Bring them a few old paperbacks! You'll very likely meet interesting (English-speaking) people. Check out The Havana Times, the remarkable English-and-Spanish on-line newspaper with lots of Cuban correspondents (www.havanatimes.org). Lots of travellers' tips on Cuba at Trip Advisor. The 'Casas Particulares' are beginning to be bookable via the web, rather than just thru uncertain emails, too. Hurry, hurry! By Cuba Travel Services . Thanks for the mention in the article! We are very excited about all the new changes going on! 1) Use the new commercial flights to Havana on a Friday. 2) Spend the weekend in a casa particular and explore the city on your own using the individual general license. 3) Board Celestyal's Cuba Cruise on Monday for a one week circumnavigation that includes licensed people to people excursions in Maria la Gorda, Cienfuegos, Montego Bay, and Santiago de Cuba. Eighty Cuban staff and crew will educate and entertain you for the whole week in a substantive people to people program on board. 4) Return to Havana Monday morning and fly home. I've just returned from Cuba, and WOW! It was one of my favourite countries. So authentic, such friendly people, and tons of amazing experiences. I've been telling everyone I know to book a trip there asap! Did you do people-to-people activities on your own? Any tips? Going to Cuba by myself in mid-April. At the airport (departing from Raleigh), I just tell them I'm going on the educational general license, right? I don't really anticipate any problems, but I'm not going on an official tour or anything. Gonna hit museums, baseball, libraries, some Jewish Cuban history stuff, things like that. Thinking about just writing or typing it up on my own and carrying it to the airport and around the country in case anyone asks. 2 couples went to Havana on our own, ie no tour, guides etc, Jan 2017. Super super easy. We flew Jet Blue from Fort Lauderdale to Havana (50 minute flight) for $135 RT. The Jet Blue ticket agent writes out your $50 visa on the day of travel. We wanted to do it the previous day but we were not allowed to do it. We wanted to ID any potential problems in advance rather than last minute day of travel. Especially with all the misinformation about indy travel to Cuba. We got the visas with no questions asked boarded the flight and were on our way. If questioned our story and plan was the p2p category. This never never came up before departure, on the plane or upon arrival. I think it's a scare ruse driving people to tour operators. In fact many people are more comfortable with guides and someone else doing all the work. The fact is it was very simple for us. We arranged an airbnb 2 bedroom/2 bath apt in the heart of Old Havana and a driver to meet us at the airport. One nice thing about a Cuba trip is the convenience, low airfare, no time change or jet lag, and the inexpensive experience. I found a great guide we used the first day for an Old Havana orientation. 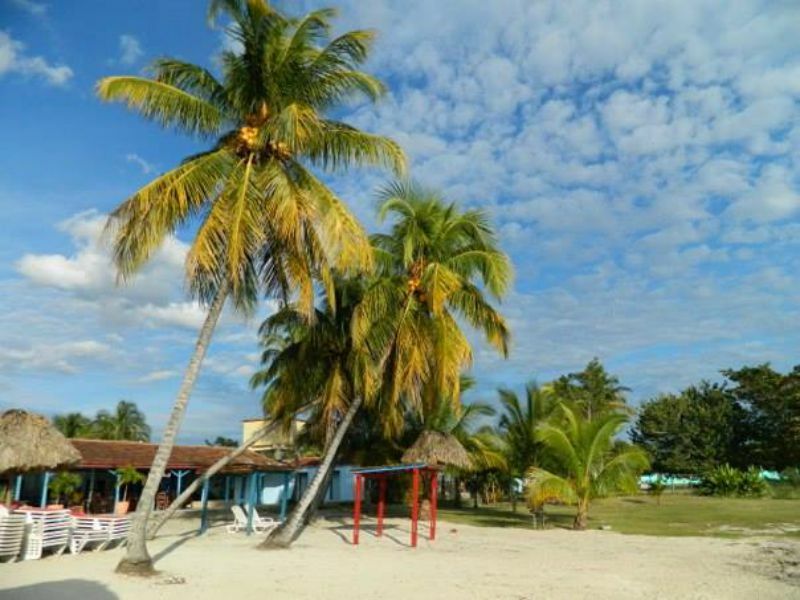 You'll find the Cuba people friendly and industrious, and the environment safe and inviting.